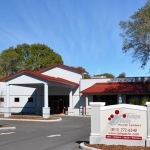 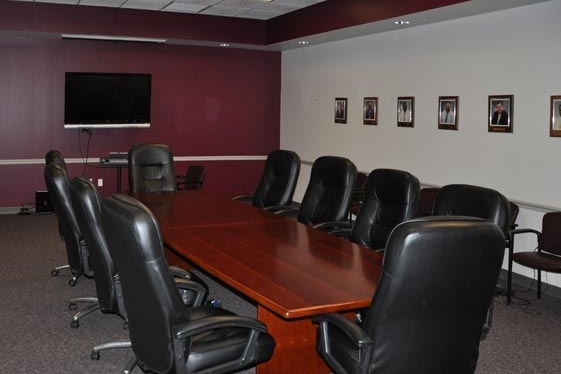 Tampa Family Health Center North Dale Mabry - Mason Blau and Associates, Inc. 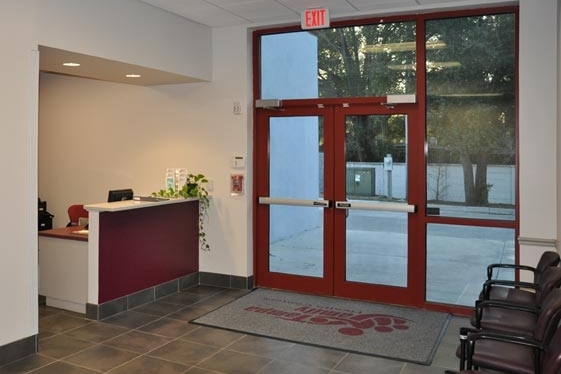 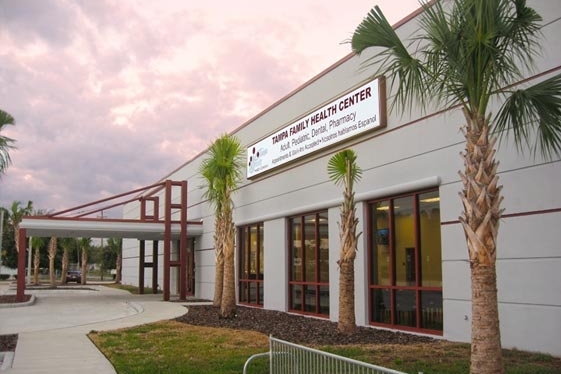 This health center has been awarded the 2010 Outstanding Rehab Project by The NAIOP (National Association of Industrial and Office Properties) Commercial Real Estate Development Association, Tampa Bay Chapter. 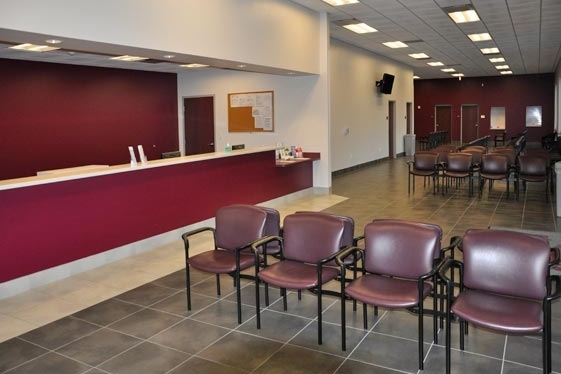 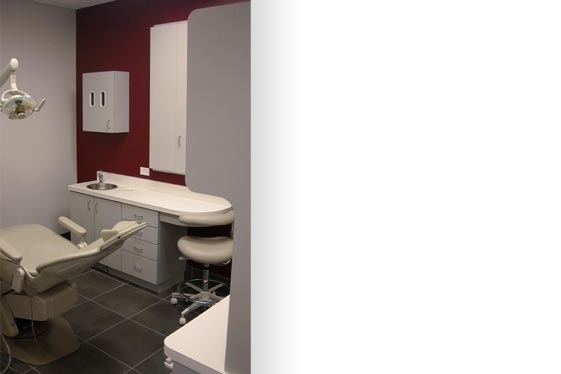 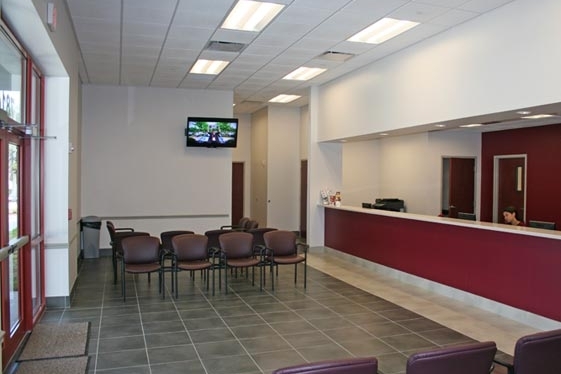 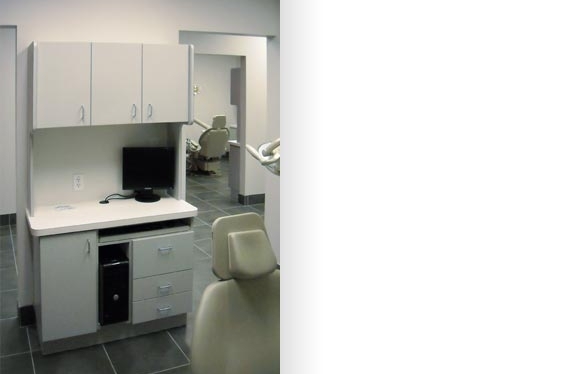 It involved the renovation and addition to a former car dealership that now houses a dental department with 10 exam rooms, a walk-in clinic with 7 exam rooms, an adult clinic with 14 exam rooms, a pediatric clinic with 8 exam rooms, pharmacy, radiology, executive administration, and all other required support areas. 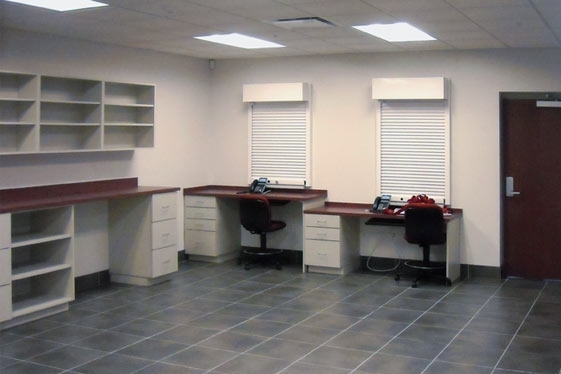 The existing building was 14,995 SF, and the addition was 3,515 SF. 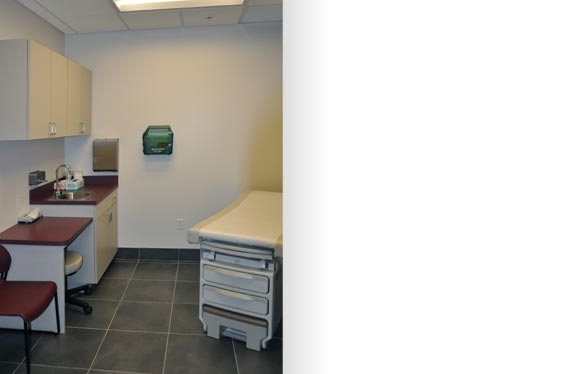 The project is expected to be LEED Certified Silver.